Excellent call on Black Tom Cassidy and Cyber man. Also Mastermind and Scopion (can’t believe we’ve never seen either of them). I was just thinking and I know I did a list already. But I’d really like to throw in a few more. Now, given I’m in love with Uncanny X-Force is love to see the full varied roster made. 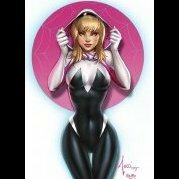 I really love the character of DR NEMESIS! I’d love to see him. And a new Spiral! Who doesn’t want her!? Imagine how much better they could do her now. Also, Wolfsbane, new Fantomex, Messiah Complex Bishop, and I think I’ve already beaten that I want a new Warpath into the ground. Elixir would be cool. I’m sure I’m missing a few. Well, I'm Irish, so I would suggest an irish character or two. Also Cyber would give another Wolverine foe, or you could have your other foes harvest his Adamantium. Alos Scorpion is probably the last of the major Spidey foes not to get a toy. My thoughts exactly. And I’ve always loved Black Tom as a character. I’m Irish as well; my moms maiden name is O’Leary lol. Says it all. Cool, where yoo born in ireland or are you half Irish? Yeah I’m half Irish. Or a little less probably. Moms parents were from there. But yeah! 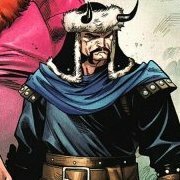 We need Cain’s boy Tom. Man I wish I had a picture l, but I had a really cool custom of him in the classic look, but times got tough, and I sold it. It was nicely done. Oh god yeah that Banshe was unredeemable. Love Siryn too. She actually has some depth to her with her struggles. How awesome would a three pack be?! Ha, that’ll never happen though. 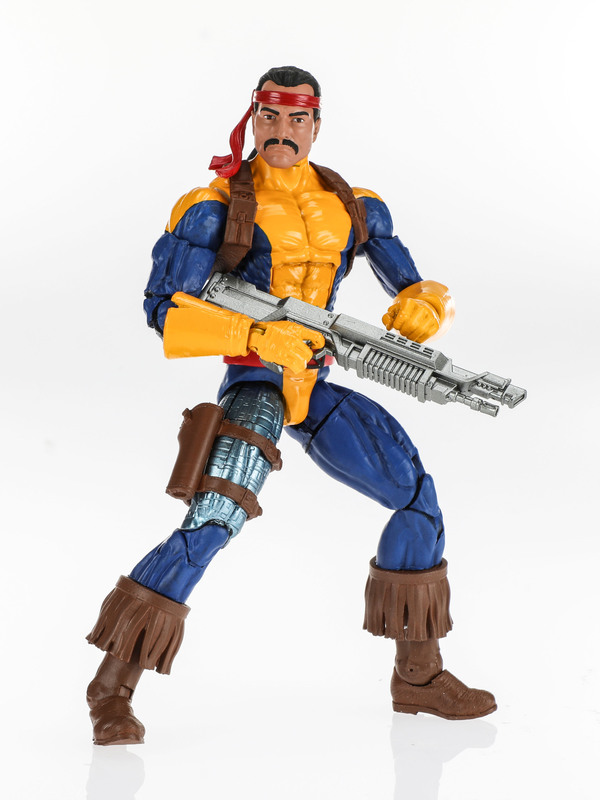 Hasbro could easily make a Jim Lee Banshee from the new Forge we've seen recently. Yes good call on that. Now that you mention it I will not be surprised if they do that. 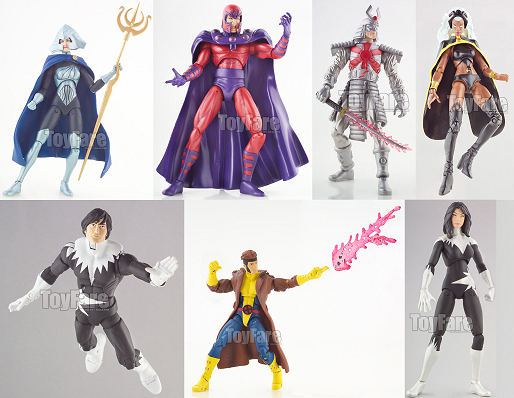 Just give me some nice looking wing capes like there was on the storm jubilee wave figure and two head sculpts. One looking regular and one screaming like the black bolt figure. Yep, I predict (now everyone write this down) if/when Banshee finally gets (re)done it will be his classic look and it will 100 percent for certain, be on the New Spidey 2099 buck. On the other hand we know Hasbro isn't all that fond of straight redos and they tend to go with different eras or costumes when they "re-visit" a character, and there's only really two looks of Banshee that were ever that memorable, so the X-uniform is a strong possibility. Either way, a new one is certain to be well recieved. 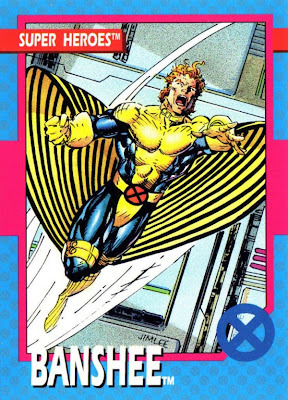 That brings us to one of my personal wants, the X-Men blue and gold uniform. 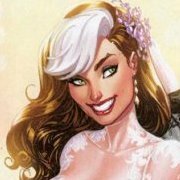 I believe it's on it''s way, but I think when it does get done it will be a Gambit (who originally didn't wear a trench coat) and Storm (growing out her hair), based on the story line where Gambit met Storm and helped her return to the X-Men where shortly thereafter they began using the uniforms. Those two wore the most generic versions of the uniform (no capes, coats, wings, etc.) and would be the easiest to be head swapped. That's all pure theory, but it makes the most sense. Gambit definitely had a trench coat from his first appearance. Now, I will concede to you on DC lore every time, but this is not even a point of discussion. He did eventually integrate the trench coat with the uniform but originally he did not. If there was any accessory he wore when he first donned the X-Uniform it was a pouch (or man purse, if you prefer). 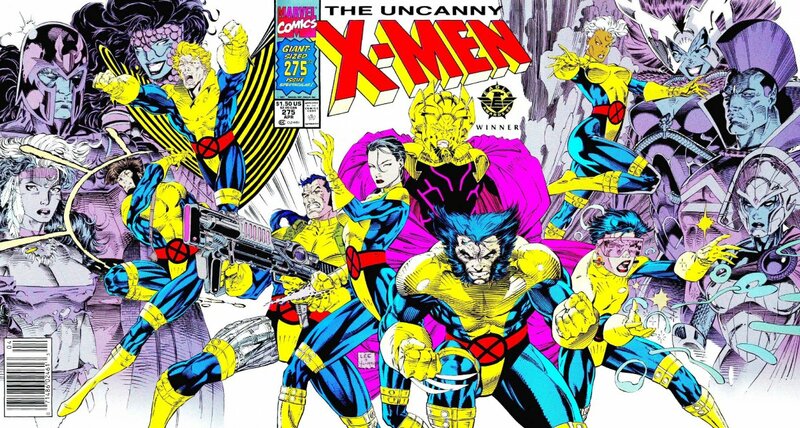 I'll direct you to the fold-out cover of Uncanny X-Men 275 and pretty much everywhere in the interior. 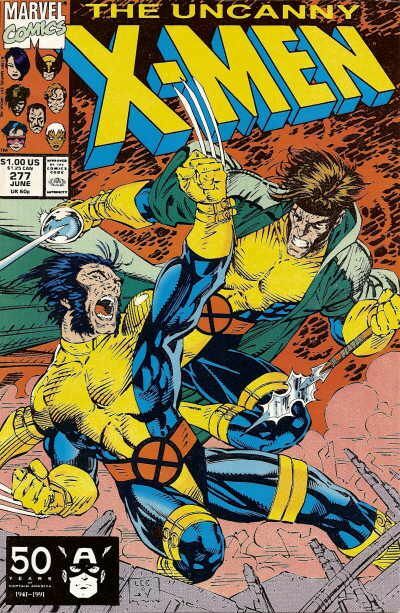 His first appearance was uncanny x-men 266 though. I could be wrong but I’m pretty sure. I remember wanting that Toybiz Banshee with a whistle on his back/chest. I remember throwing a temper tantrum in the department store coz my mom wouldn't buy it. I was 10. 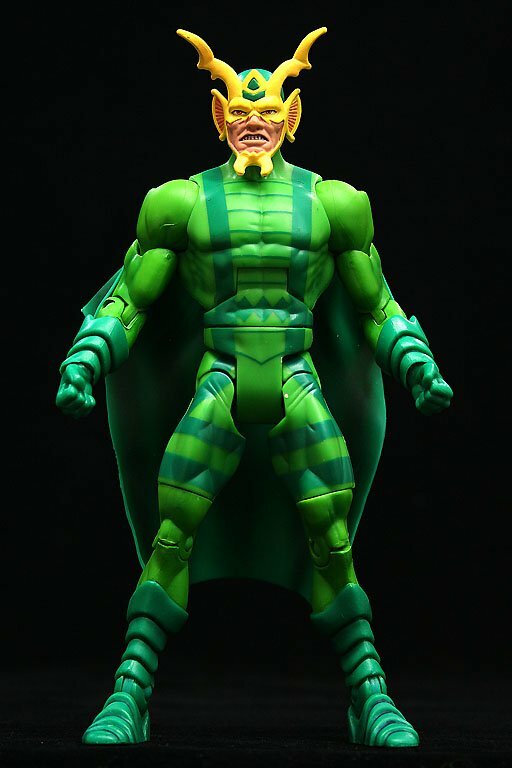 Should Hasbro do a cloth cape or a more pliable plastic? Never really dug Banshee's green uniform. But that's mostly because I never got why the Irish guy was wearing Rasta colors. Maybe he was really into dancehall. Also absolutely agreed on Robbie Reyes. Correct. He had the coat as far back as his first appearance. 1st app Banshee is a must! I'd like his arms cape to be a soft pliable plastic. 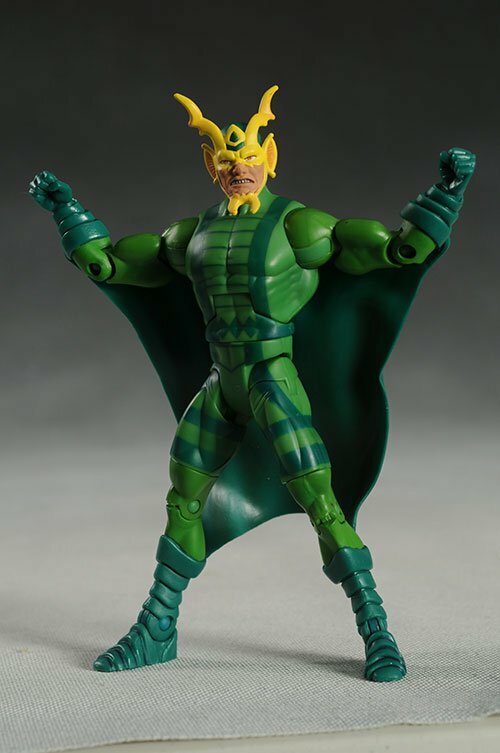 Kinda like the DCUC Mantis figure sported. Yes guys, I'm fully aware he had his trench coat when he met Storm because, of course, he was in his thieves costume, but my entire premise was pointing out that when he first wore the X-Men blue & gold uniform (as did the rest of the team for a while) he did not initially wear the coat on top of it, which made that version of him in that version of the uniform the perfect figure for multi-use as an army builder . That's where I pointed you in the direction of Uncanny X-Men 275. I looked back on my original post. I couldn't make it any more clear than I just did. Now I think I'm starting to understand why Tarot gets so frustrated on these forums sometimes. Here it is. Gambit. Blue & Gold. No coat. That's all I was getting at. We know. We're saying he had the coat from the beginning and that he only wore the uniform without the coat for about 3 issues or so before bringing back the coat. If we ever get that look it's gonna include the coat. Hey, even Hasbro seems to agree! Okay that’s fine if that’s what you meant. It wasn’t that clear though. You were talking about when he rescued Storm and all that but when all that happened he had the coat. That uniform was a blink of an eye for the life of the character. It’s not a big deal. I like the idea of getting that uniform on some character at some point. But being that everyone knows Gambit’s Look as incorporating that coat; it makes no sense to make him without it.